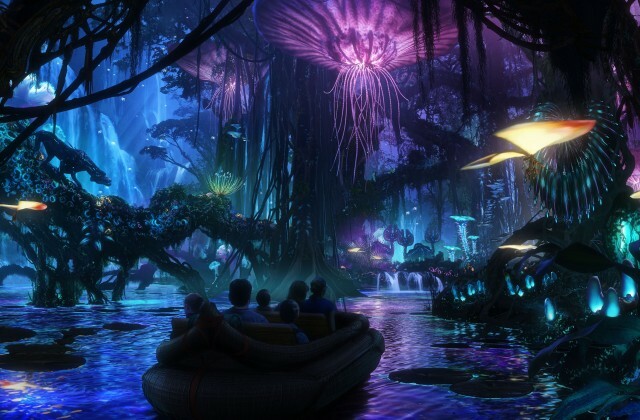 Welcome to another weekly recap of the biggest Disney Parks news stories. Let’s see what’s going on at Disneyland and Walt Disney World. 2017 is shaping up to be a big year at Walt Disney World with the opening of Pandora – The World of Avatar at Disney’s Animal Kingdom, more new restaurants coming to Disney Springs, and much more! runDisney has released its 2017-18 race calendar! Check it out to see when you can register for certain race weekends. Ray-Ban is releasing a new, limited-edition pair of Mickey Mouse sunglasses! You’ll find them in select locations at Disney World and Disneyland. New merchandise inspired by Rogue One: A Star Wars Story is coming to the Disney Parks! The film opens Friday, December 16. The Main Street Electrical Parade returns to Disneyland on January 20 for a limited run. Disney Parks After Hours returns to the Magic Kingdom in January for seven nights through March.